Has the appearance of varicose veins or spider veins prevented you from wearing some of your favorite clothing? If so, you may want to consider changing your exercise routine. Discover how performing simple, low-impact leg exercises can help prevent or reduce the appearance of unsightly spider veins and bulging varicose veins. 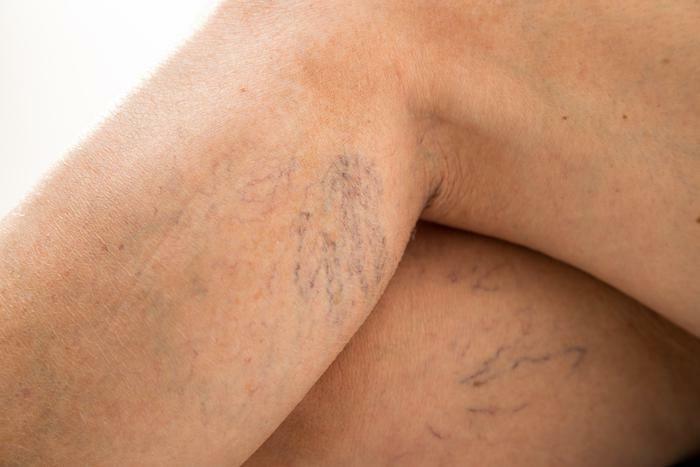 Unsightly visible veins appear when the blood that flows throughout your body starts to pool under the leg skin’s surface. Venous insufficiency causes the small valve of the veins to not close properly. 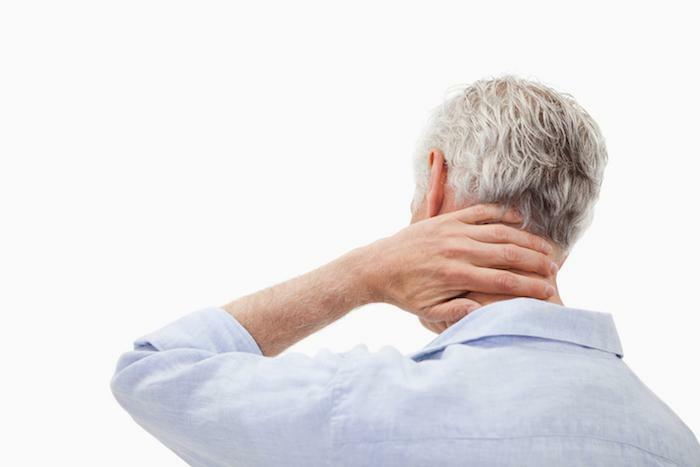 When this happens, blood that is supposed to flow through the body and back up to the heart will flow the opposite direction. This poor blood circulation will start to pool in the legs, which results in the development of spider and varicose veins. Luckily, exercising is a natural way to improve blood flow throughout the body. When blood circulation is improved, blood flow will travel from the legs back up into the heart, instead of getting trapped in your legs. Any type of exercise will help increase blood flow to the body. However, the simplest and easiest type of exercises to do if you want to try to prevent spider and varicose veins are leg exercises. The type of leg exercises you complete, to prevent spider and varicose veins, will vary depending upon your current fitness level and overall health. 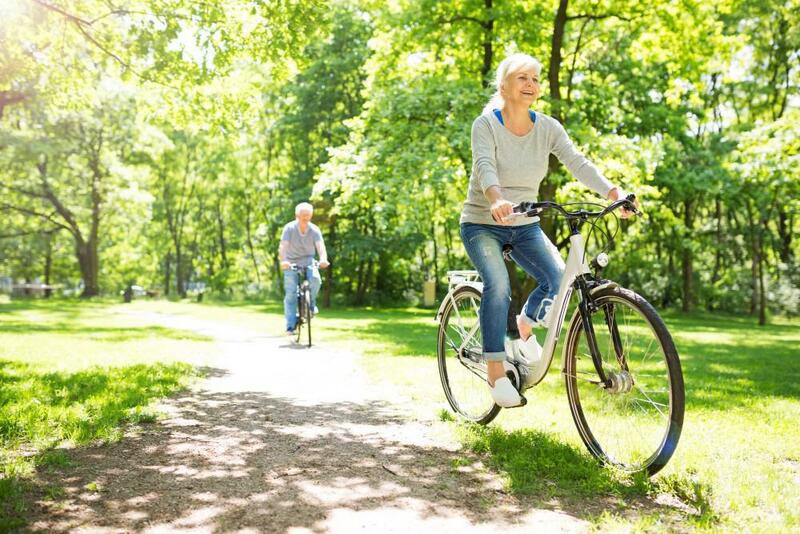 Dr. Ahmad, a vein specialist, can help you create a leg exercise routine by taking into consideration your current day-to-day activities, fitness routine, and the current state of your health. By taking all of these factors into account, Dr. Ahmad will be able to provide exercise recommendations that will produce the best results. Incorporating these leg exercises into your daily life may help prevent and, in some cases, reduce the appearance of spider and varicose veins caused by venous insufficiency, but they won’t make them completely disappear. To get the best results, you may want to combine low-impact exercises — like the leg exercises listed above — with in-office vein treatment performed by Dr. Ahmad. Tired of your varicose veins and spider veins? Use the online scheduling tool, or call the Comprehensive Vein Treatment Center to schedule an appointment with Dr. Ahmad and explore possible vein treatment options that will reduce the appearance of spider and varicose veins.